(a) Cell migrating on a linear microtrack. (scale bar = 20 μm) (b) Metastatic cancer cells perform Lévy walk featuring trajectories with clusters of small steps interspersed with rare long strides. 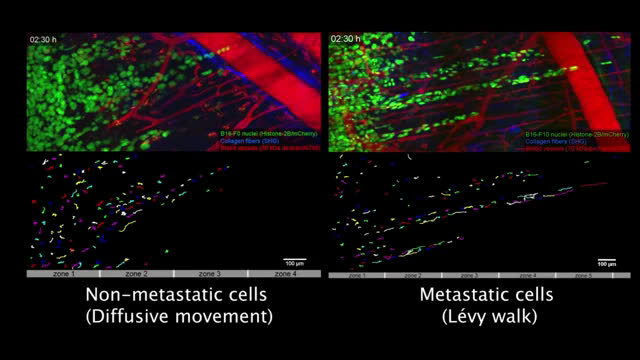 In contrast, non-metastatic cells perform diffusive movements with many small steps of similar lengths. 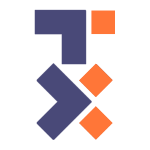 Scale bar is 100 μm for Lévy trajectory and 20 μm for the inset. Credit: (Reproduced from Nature Communications). When animal predators search for sparsely distributed food, they maximize their chances of success by adopting a special movement pattern composed of many small steps interspersed with infrequent but long strides toward new hunting grounds. These so-called "Lévy walks" have been studied for several decades and observed in foraging mammals, birds, sharks, and even immune cells searching for infected cells. Researchers at the Center for Soft and Living Matter, within the Institute for Basic Science (IBS) in South Korea, and several collaborating institutes in the U.S., the Netherlands, and Poland have reported that when cancer cells become invasive (metastatic), they start behaving in "predatory" ways. In this work, the research team used prostate, breast and skin cancer cells in metastatic and non-metastatic stage, introduced them in linear microtracks, and measured the cells' step size and turning points for up to 16 hours. Moreover, the scientists tracked the trajectories of individual melanoma cells directly inside living mouse skin at a depth of 600 micrometers. 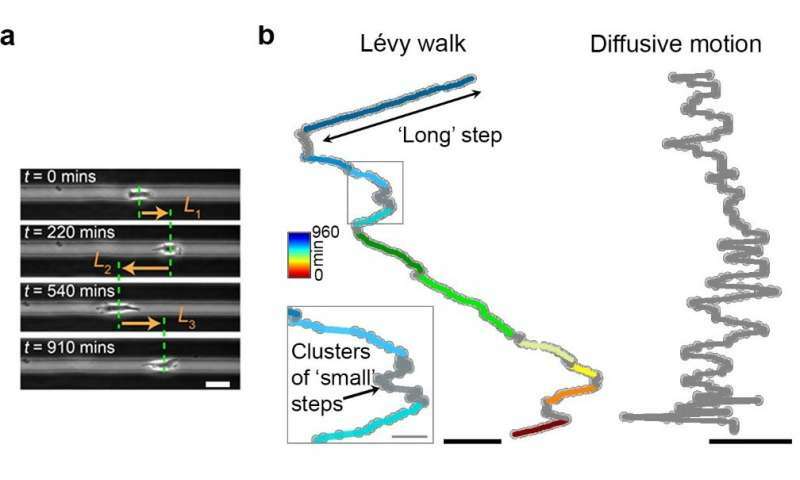 In all cases, metastatic cells moved according to the Lévy walk, while non-metastatic cancerous cells took only small steps, a pattern known as diffusive motion.